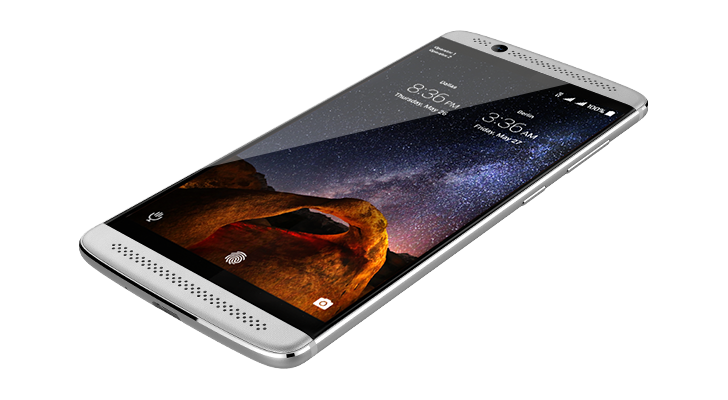 The ZTE Axon 7 is a solid device, but not everyone's looking for a 5.5-inch phone. Now there's the smaller, less expensive Axon 7 Mini available for pre-order in the US. This device costs a little under $300 and keeps the same aluminum unibody design as its larger sibling. It does take a step down in the spec department, though. Let's get the specs out of the way first. The Axon 7 Mini retains the dual SIM slots and dual front-facing speakers of the larger phone. Around back is a fingerprint scanner inside a nice divot that helps to stabilize the phone in your hand. The smaller body of this device should make it very comfortable to hold. Interestingly, the images of the Axon 7 Mini don't show any physical nav buttons like the Axon 7 has. There aren't any software buttons either, but this could just be an oversight. The Axon 7 Mini will be available through ZTE, Amazon, Best Buy, Newegg, and B&H (not all listings are live yet). Best Buy has a 60-day exclusive on the gold color, though. ZTE doesn't list a ship date, but Best Buy says the device is out on Halloween. 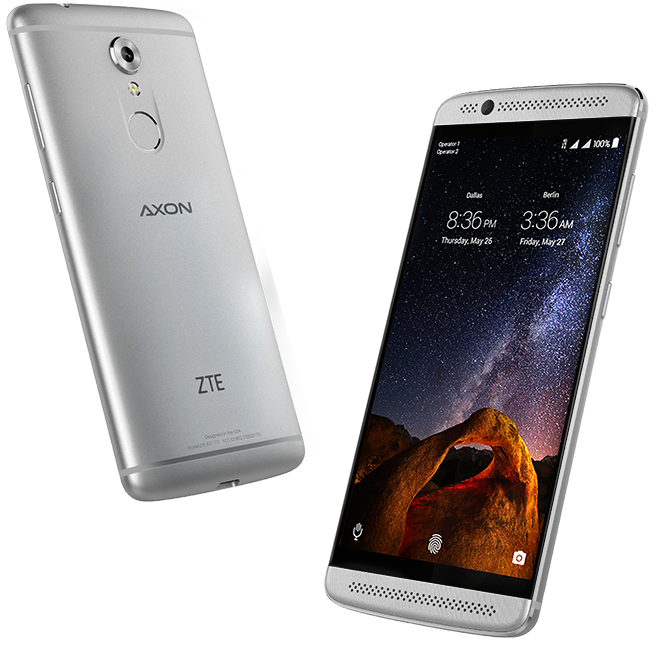 Richardson, Texas – October 17, 2016 –– ZTE USA, the fourth largest smartphone supplier in the U.S. and second largest in the no-contract market*, today announced it is accepting pre-orders of the Axon 7 Mini, a smaller version of its award winning flagship Axon 7 smartphone. The Axon 7 Mini will come in two colors; Ion Gold will be available exclusively at Best Buy for the first 60 days, and Platinum Gray will be available through Amazon, B&H, Best Buy, NewEgg and www.zteusa.com all for the unbeatable price of $299.98. From a dedicated audio chipset for Hi-Fi playback and recording, dual front-facing speakers, an AMOLED capacitive touchscreen, dual-SIM with a Micro-SD slot, and more, the Axon 7 Mini packs many of the same premium features consumers love in the Axon 7 all at an affordable price.